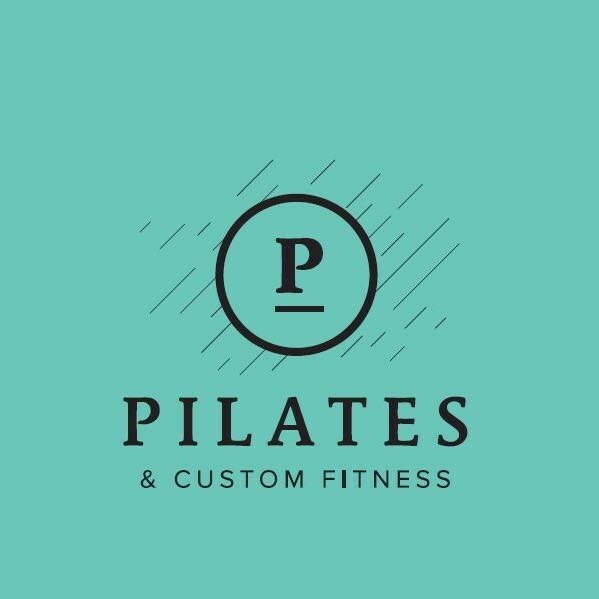 Start taking classes at Pilates & Custom Fitness and other studios! High Intensity Interval Training - Burn calories, improve your cardio and tone and define muscles all in one class! Quick, intense bursts of exercise are combined with weight training and active recovery periods to rev up your metabolism. Open to all levels. Pilates & Custom Fitness helps to create better movement within the body which allows you to live your best life possible. There are no upcoming “HIIT” classes on this day.